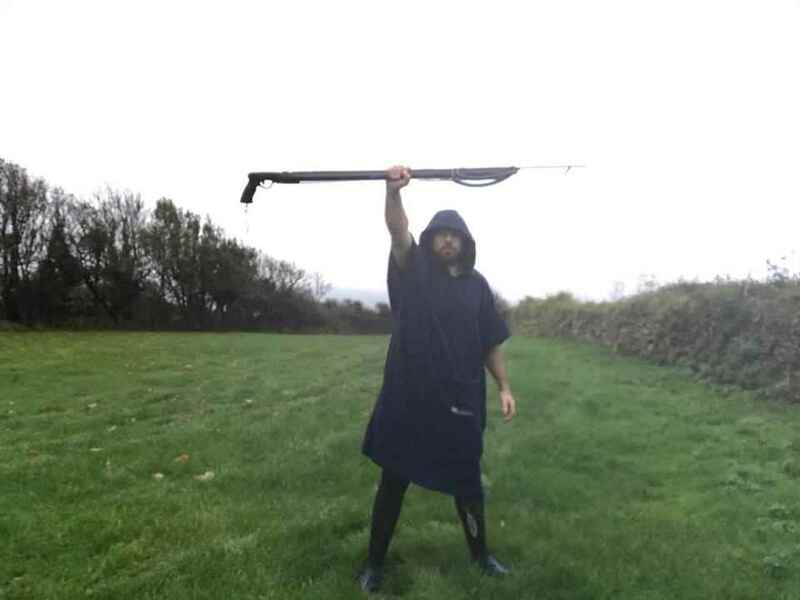 Spearfishing UK - What’s new? New products, spearfishing course updates and new product information. It’s been a busy few months here at Spearfishing UK so we thought we’d give an update. Each of the websites category pages now has a detailed explanation and justification of the products we sell. We cover a beginner’s explanation of what the category is and how it’s used properly. What the difference is between entry level and pro versions, an honest comparison of our items against other popular counterparts along with our justification of why we personally use the items we do. We sell these products because we use them ourselves. Be it on the courses we run, our personal adventures or the trips we guide. If we didn’t use it ourselves then we simply wouldn’t bother stocking it. If some of the brands are new to you then you’re not alone. We just urge you to pop online and seek independent reviews and comparisons from international forums where the posters are exposed to all the available brands. We are proud to offer you what feel are the best items on the global market over what is simply easily available to us within the European market. Sadly many of you by now will have heard the news regarding Ascension Island and their runway problems. No one knows anything for sure right now aside there being a stop on civilian flights. I was one of the last people off the island on our latest trip and the whisper going around at the time suggest a long term delay but we’ll keep you posted. New for 2017 we will be offering spearfishing charters along many popular spots throughout the south coast from the Manacles area in Cornwall across to Portland and beyond. We will be targeting a variety of different hot-spots, reefs and wrecks. If you are keen then please get in touch to express your interest and we can start putting some dates down. We are currently offering a juicy sale on many products from guns to wetsuits, so if you are in the market for something new this summer then it’s well worth checking out.